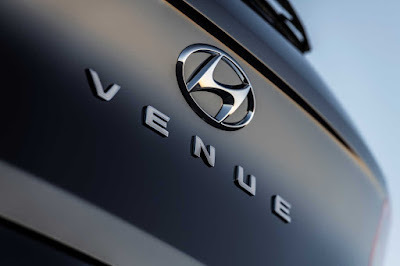 Hyundai’s going all-in on crossovers and SUVs since they’re adding one to slot below their Kona sub-compact crossover. Meet the Venue. The Venue will mark its global debut at the New York International Auto Show in less than a month’s time.